AMPLS is one of the few mailing facilities awarded the prestigious honor of “Optional Procedure” Mail Processing, which guarantees customer satisfaction and quality control of every single mailing piece ordered for delivery by the customer. You can rest assured (and never worry) that all your mail did go out! 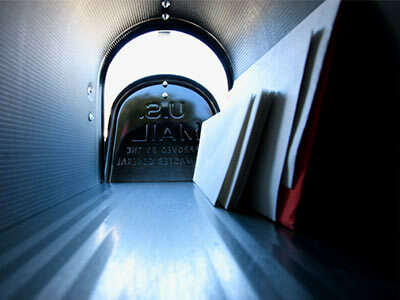 AMPLS in-house direct mail services ensure timely delivery of your mailings. We provide a full range of lettershop and mailing services to ensure quick and efficient turnaround on projects of all sizes. Experienced, dedicated people use the latest technology to maximize postage discounts. AMPLS features an exhaustive list service. Brokering in volume with the major players in Data Compiling & Data Warehousing. It enables us to offer deep discounts to our clients. AMPLS has a great staff and a large complement of office and warehouse equipment. Tell us what you need. We’ll make it happen within your time frame. You invest time and money in planning the right direct mail campaigns. 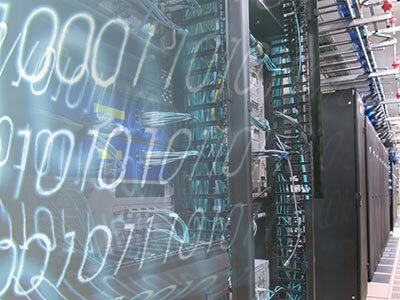 Did you know the most important component of this process is your database? 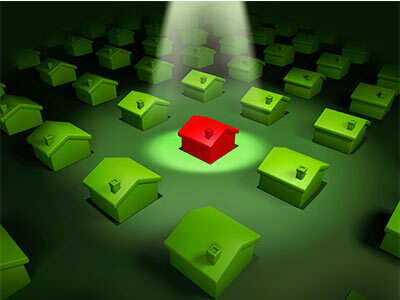 AMPLS can help you acquire the most complete and up-to-date lists. We invite you to put our expertise to work on your next project. Copyright ©2018 - AMPLS Mailing Service - All rights reserved.